← Bruce Dickinson of Iron Maiden Drops Wisdom. Recognize. 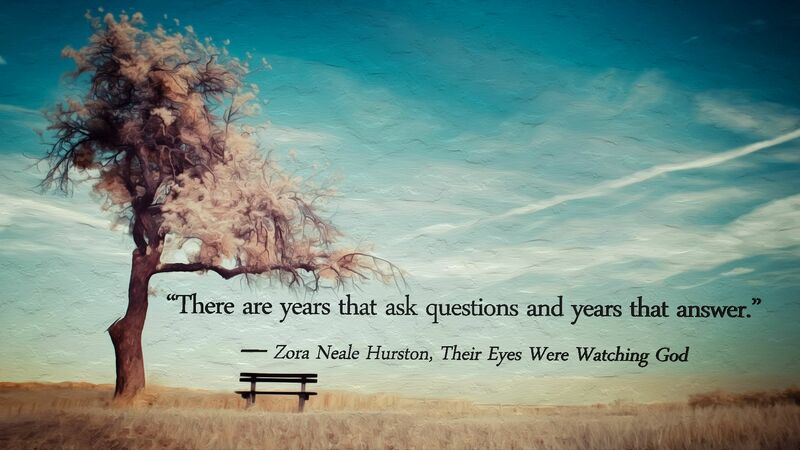 There are years that ask questions & years that answer.